Cap your time in Bangalore with a 3-day private Golden Triangle tour to Delhi, Agra, and Jaipur that frees you from organizing your own transport, hotels, or guides. 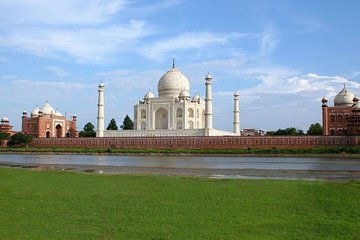 After flying to Delhi, enjoy a city tour before heading to Agra to visit the Taj Mahal, and on to Jaipur. The tour includes your flight and two nights’ accommodation, and ends back in Delhi, from where you continue your travels independently.